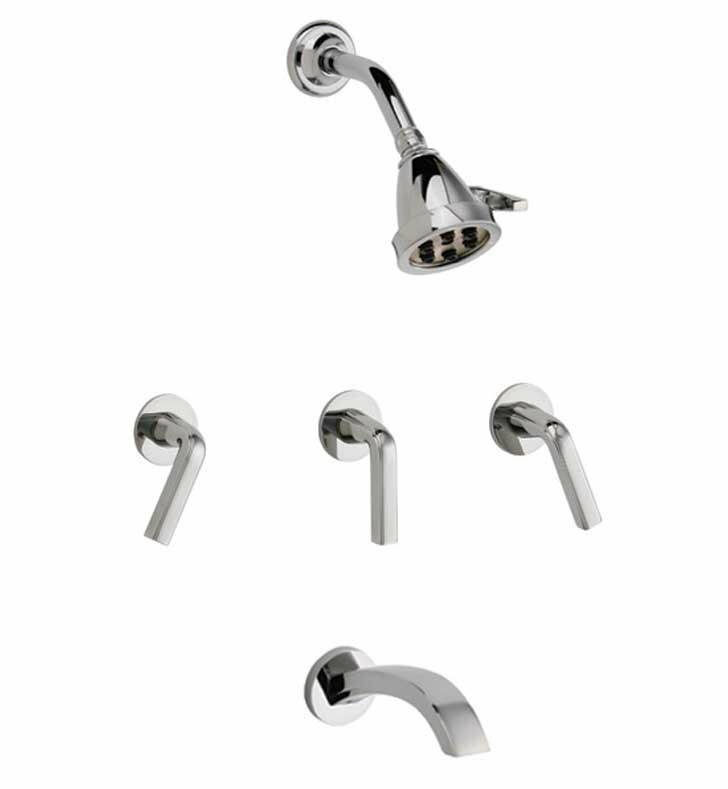 The Phylrich Harper Lever Handle Thermostatic Tub And Shower Set with single function showerhead is part of several distinctive collections, designed to complement numerous decor preferences in the Phlyrich Harper collection. This fixture is part of Phylrich's decorative collection, so make sure to check out other styles of fixtures to accessorize your room. Spout Center to Center: 7 3/4"
H 4 5/8" x D 10 5/8"